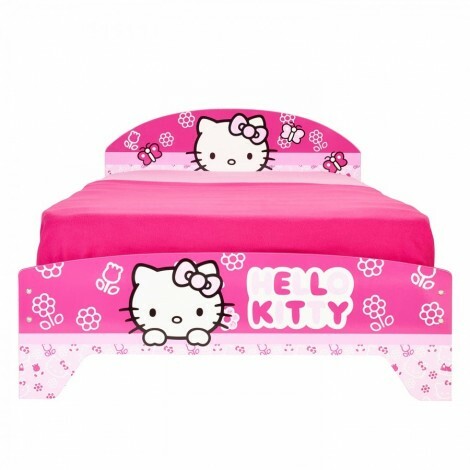 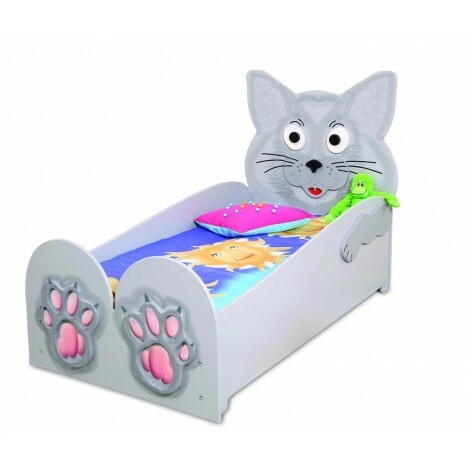 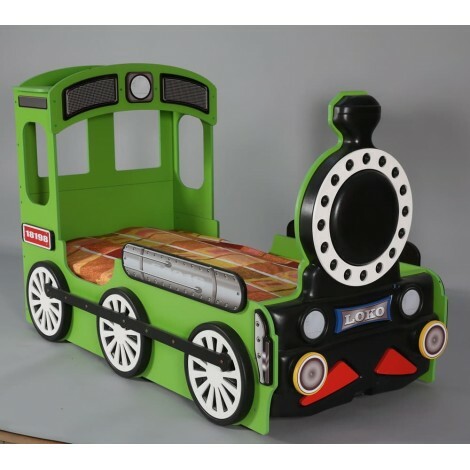 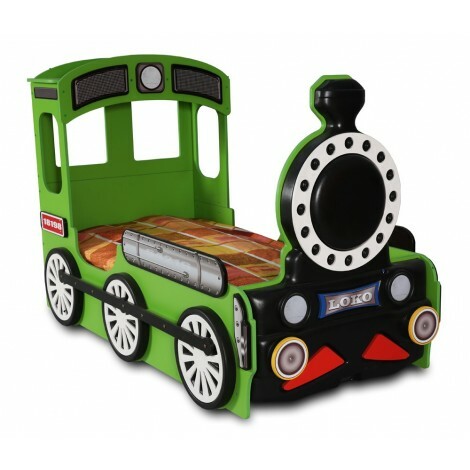 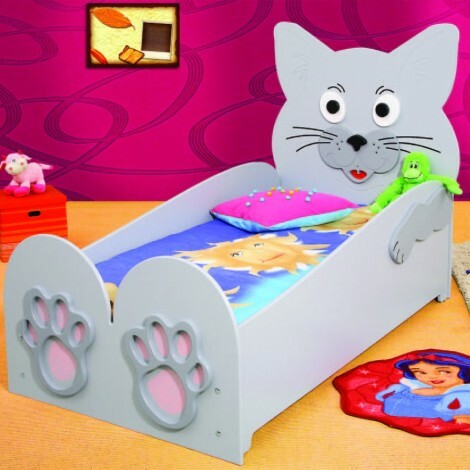 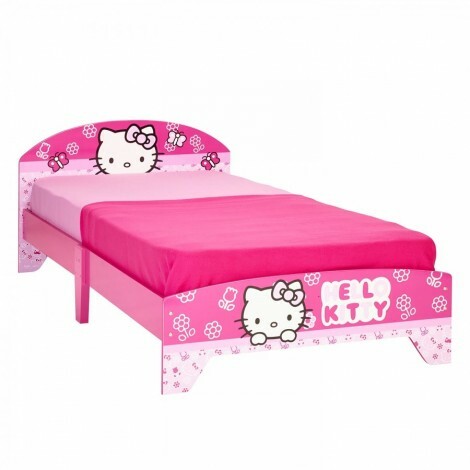 Have you ever seen a kid bed like this one? 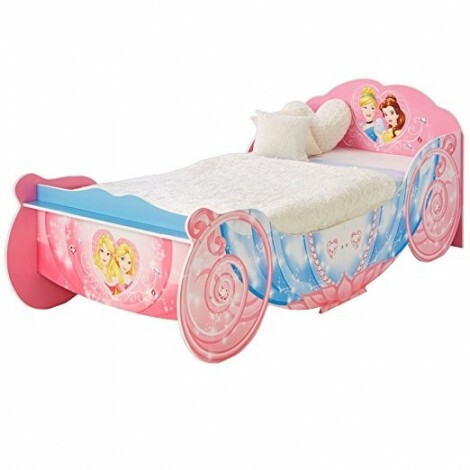 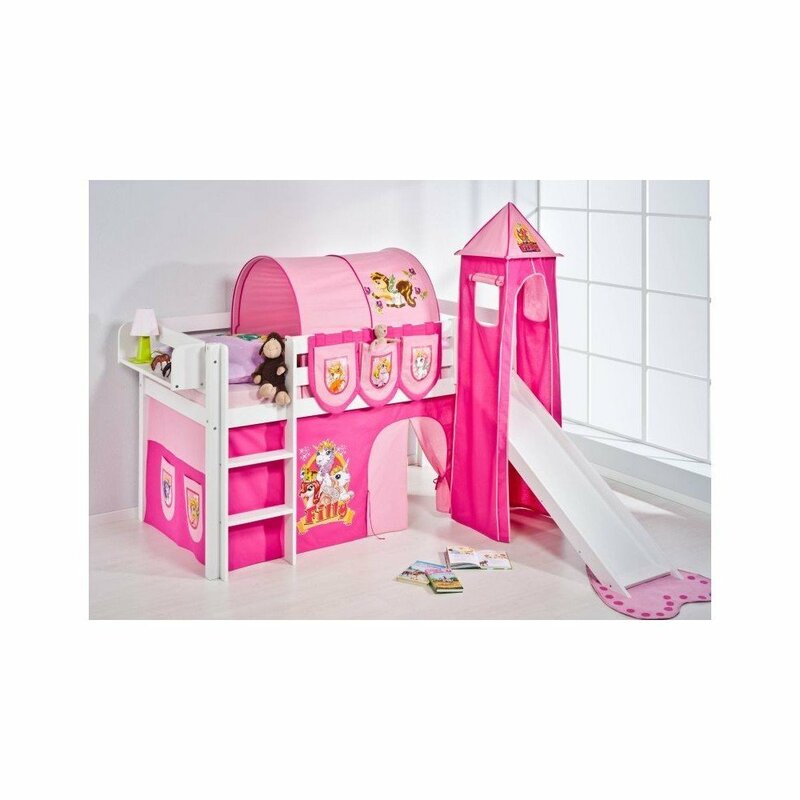 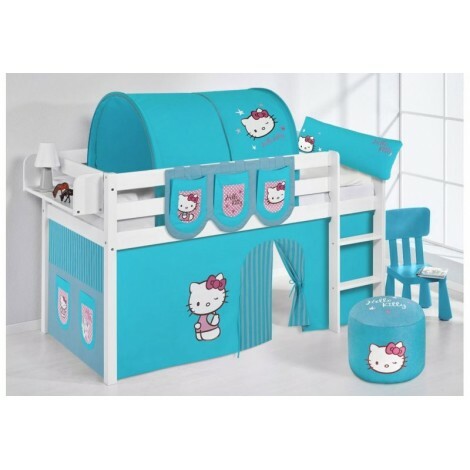 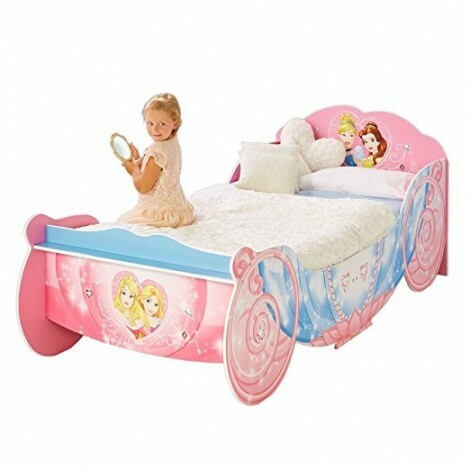 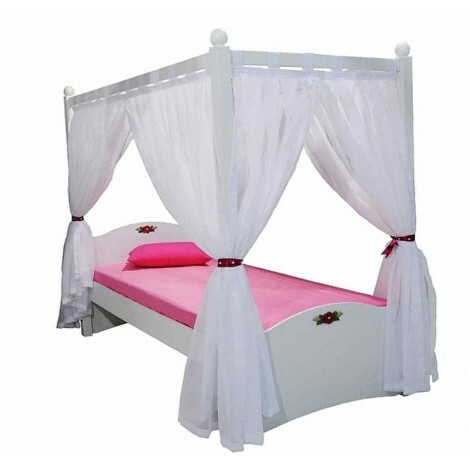 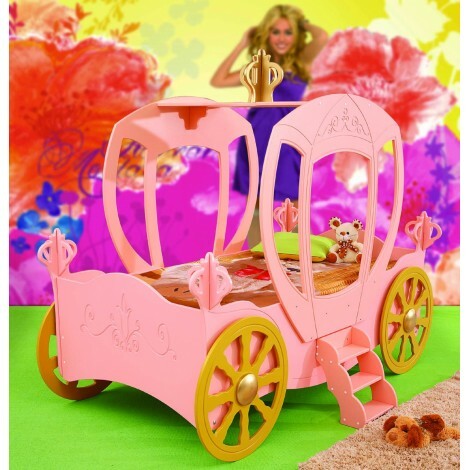 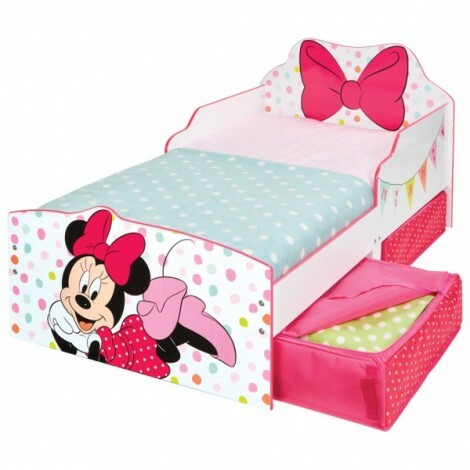 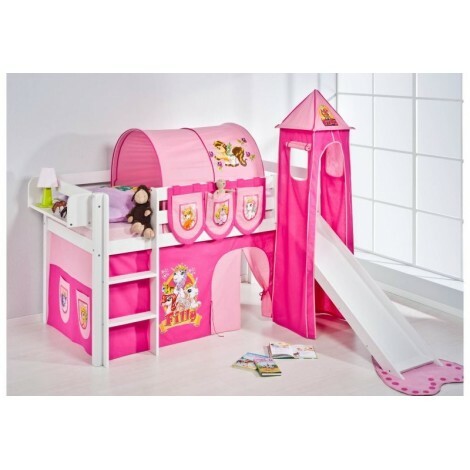 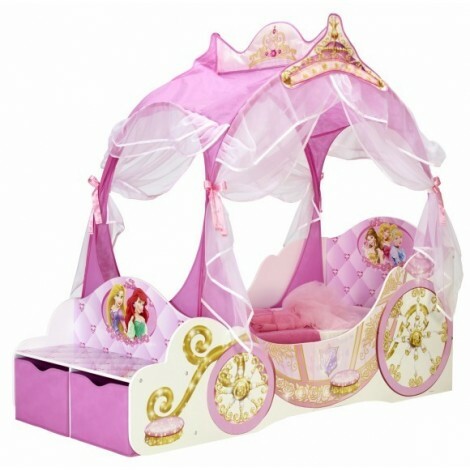 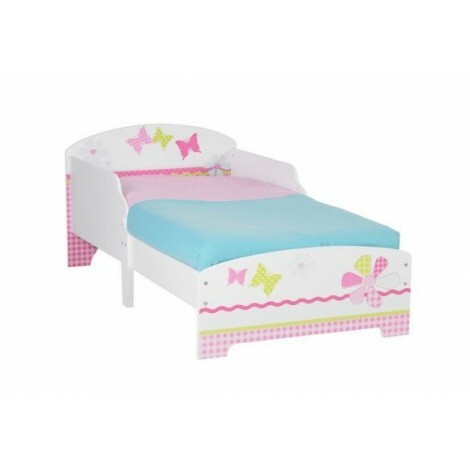 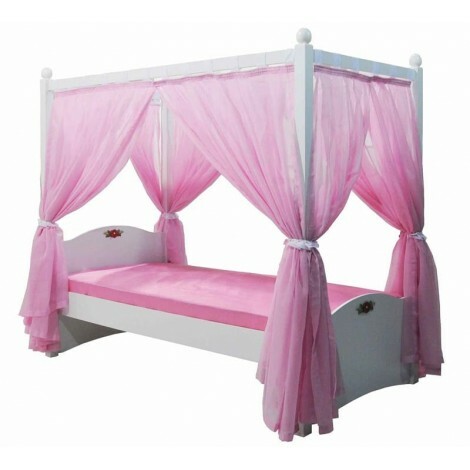 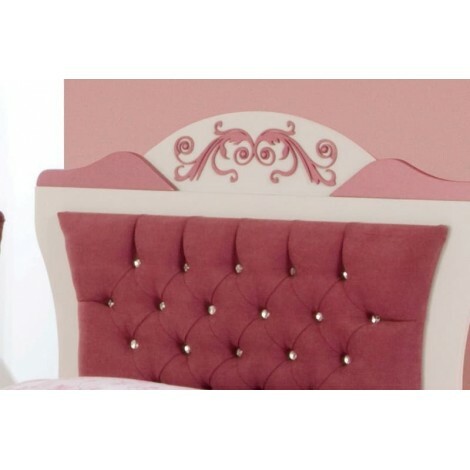 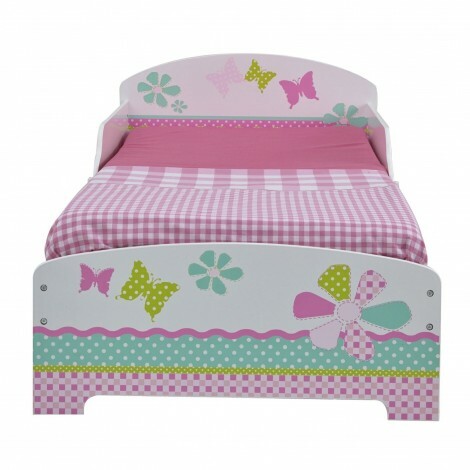 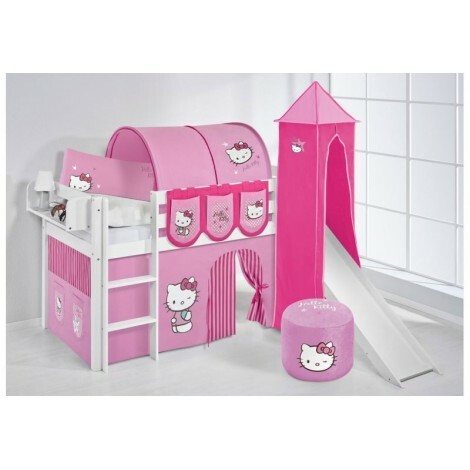 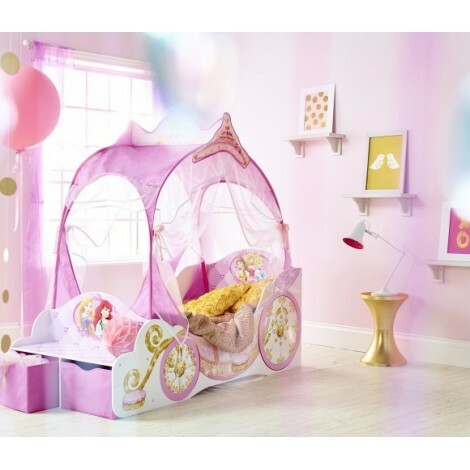 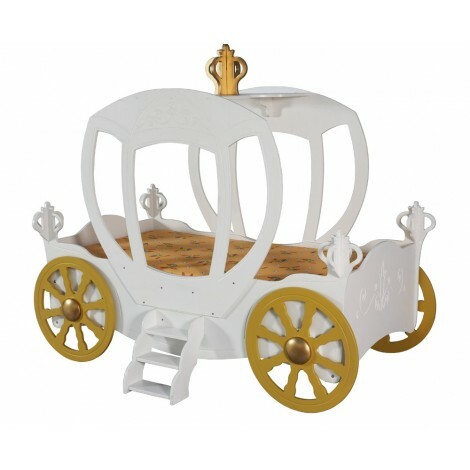 This is a wonderful bed for a little princess with different details such as gallery, slides, slots that she can use to play or to sleep. 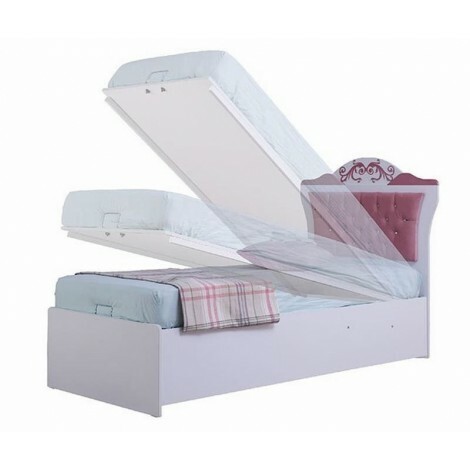 Our beds are realized according to the European standards for the bunk beds and in accordance with DIN EN 747.